Five Star Award is based on 10 objective eligibility and evaluation criteria, including a minimum of 5 years as an active credentialed financial professional, favorable regulatory and complaint history, accepts new clients, client retention rates, client assets administered, education, and professional designations. 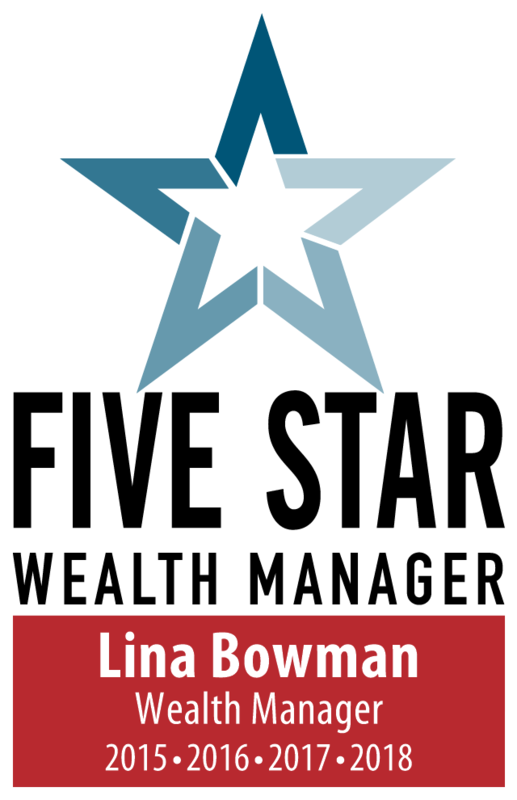 3,069 Detroit wealth managers were considered for the award; 322 (3.3 percent of candidates) were named 2018 Five Star Wealth Managers. (The criteria provided reflects the most recent year for which advisor received the award. The criteria used, the number of wealth managers considered for the award, and the percentage of those who receive the award, may vary from year to year). These awards are not indicative of the wealth managers' future performance. Your experiences may vary. For more information, please visit www.fivestarprofessional.com. This communication strictly intended for individuals residing in the states of AL, AZ, CA, FL, LA, MI, SC, TN. No offers may be made or accepted from any resident outside these states due to various state regulations and registration requirements regarding investment products and services.